Shed your winter skin and get prepared for spring! Spring is arriving soon and it’s time to help your skin make the transition from cold to less cold weather! Branding Styles have made a top 3 of the best products to get prepared for spring. 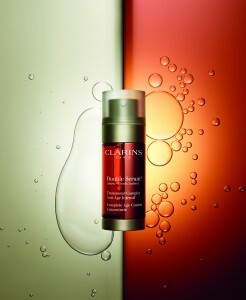 This complete age control concentrate is the new release from the prestigious French brand. 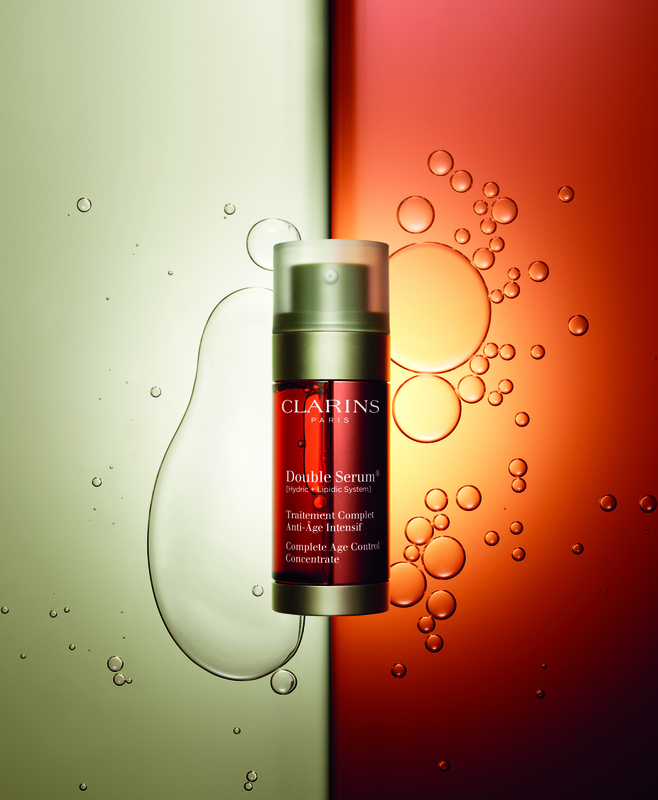 With its unique formula combining an hydric and lipidic system and its plant extracts, it is the new revolution in anti-ageing treatment. It will repair your skin while protecting it. The winter cold can make your skin looks dull. To give it a boost, why not trust a simple ingredient that has proven to be a good ally for the body? We’re talking about vitamin C of course! The Body Shop has created an entire range packed with vitamin extracted from the exotic Amazonian Camu Camu and some nut oils from Brazil. After taking care of your skin and having achieved a glowing complexion, you just need to put a bit of coloured make-up to brighten up! Clinique has taken the world by storm with its Chubby Stick for the lips last year. This year, the brand is launching a shadow stint for eyes in delightful colours. Why not try this delicate Lavish Lilac?